The hifi audio system RP341 spreads your personally audio-sphere to up to four rooms. The integrated 8 x 30 watts amplifier can fill up even larger rooms with music. Further more the RP341 expands your music opportunities with additional two sources.  In addition to the endless music repertoire of various internet streaming services, with the RP341 you can receive FM radio and connect external music devices via line-in. The hifi audio system RP311 supports the most popular audio formats like MP3, AAC, ALAC, Flac, and WMA. 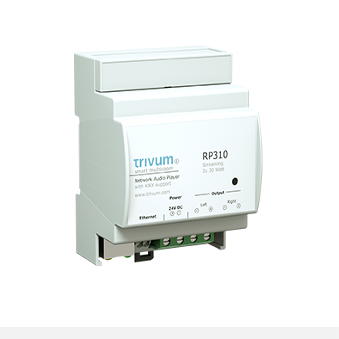 The trivum RP311 offers incredible flexibility: streaming via Ethernet, simply from NAS, from internet streaming services, or internet radio. Additionally, you can receive FM radio or listen to music from any other external audio device*. AirPlay makes it possible to stream any music to the RP311. 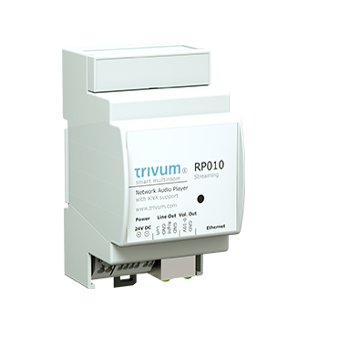 Simply choose the RP311 as the output device – it’s as easy as that. With the built-in 2 x 30 watt amplifier can be one zone operate in stereo. The hifi audio system RP311 features a powerful, improved amplifier. A simple adjustment for bass and heights offers plenty of range for your personal taste. A professional equalizer is at your disposal for more extensive sound improvements. 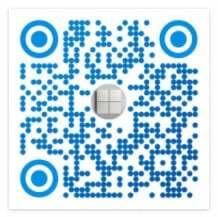 The fast and simple configuration is done using a browser-compatible device – no installation or extra software necessary. 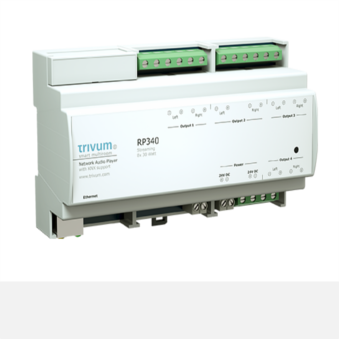 The hifi audio system RP311 can be integrated via KNX into home automation system so that every KNX switch can control it. * Condition: the external audio device needs a line-out interface.